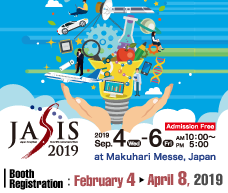 2019/02/27 JAIMA SYMPOSIUM will be held at Pittcon 2019 (March 17-21, 2019, Philadelphia, Pennsylvania, USA). 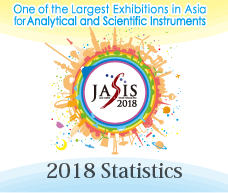 2018/04/06 Submission site for “Flash Presentation & Poster Session” in “Royal Society of Chemistry (RSC)-International Conference Session at JASIS conference has been opened ! 2016/11/04 The information of “PITTCON 2017 JAIMA SYMPOSIUM :Analytical Solutions for Biopharma & Biotherapeutics” has been uploaded. 2016/03/03 The heritage certification program of analytical and scientific instruments scheduled again in fiscal 2016.